The Cisco IP Phone 8800 Series has new members now: the Cisco Wireless IP Phone 8821 and 8821-EX. What are they designed for? 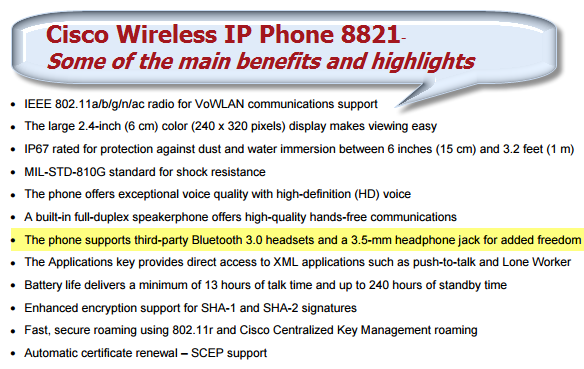 In this article, we will introduce the new Cisco Wireless IP Phone 8821. The 8821 is specifically designed for workers whose roles are in more rigorous, industrial settings. Examples of ideal use cases include nurses and doctors in healthcare, operations and engineering staff in manufacturing, customer service representatives in retail, service staff such as maids in hospitality, and workers on rigs in the oil and chemical industries. 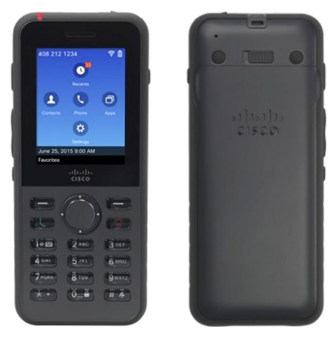 The CiscoWireless IP Phone 8821 is a ruggedized, resilient, and secure 802.11 wireless LAN handset that delivers cost-effective, on-premises, comprehensive voice over wireless LAN (VoWLAN) communications for the highly mobile in-campus worker. While the 8821 is sleek and lightweight, the design is hardened for users. It is Ingress Protection standard (IP67) rated and is sealed for protection against dust and immersion in water. The device is also MIL-STD-810G tested, with a dozen drops onto concrete from heights of up to 6 feet (1.8 m), to help ensure shock resistance and avoid breakage if dropped. The 8821 enhances security and simplifies configuration management. Stronger encryption is supported for certificate management and policy enablement with the support of Secure Hash Algorithm 2 (SHA-2). Simple Certificate Enrollment Protocol (SCEP) eases IT administration by enabling automatic certificate management on the device. End users will enjoy a larger, higher-resolution color display and a user experience that is common with Cisco IP Phone 8800 Series desk phones. In addition, roaming between access points within the campus will support more seamless voice communications with the 8821’s support of Fast Transition (802.11r). 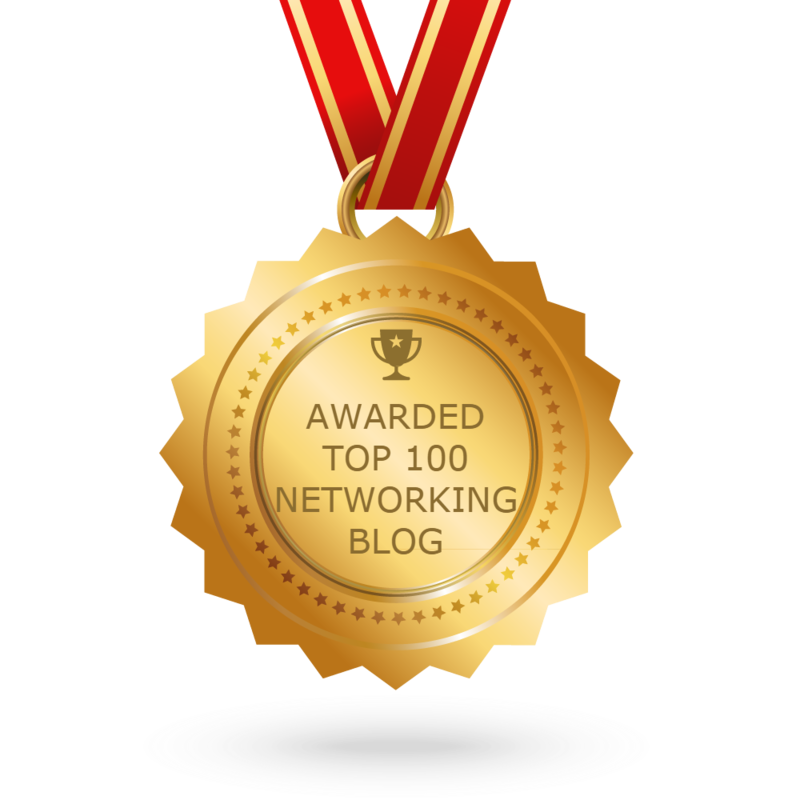 This protocol was specifically designed for mobile voice over IP (VoIP) communications devices within Wi-Fi networks. Bluetooth is supported for the user’s choice of third-party wireless headsets and adds freedom by untethering the user from the handset. 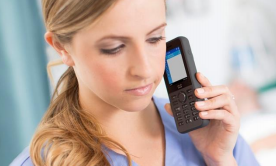 The 8821 supports Cisco and/or third-party XML applications such as push-to-talk. A full suite of accessories, including desktop chargers, cases, holsters, and multicharger, are available from Cisco to support deployments. Consult the Cisco Wireless IP Phone 8821/8821-EX Accessories Guide options and details. This product is not a medical device and may use an unlicensed frequency band that is susceptible to interference from other devices or equipment. The Cisco Wireless IP Phone 8821 is offered only in the World mode, and requires an access point that supports 802.11d to indicate which channels are to be used by the phone. A moist cloth can be used for simple cleaning. For the healthcare environment, Caviwipes and Saniwipes are the popular recommended choice for thoroughly cleaning the phone. Caviwipes and Saniwipes contain up to 17 percent isopropanol. Any cleaning solution containing a higher degree of isopropanol, including pure isopropanol, or an alternate alcohol-based liquid could potentially damage the phone. Carry cases can help protect the phone and provide drop protection. The Cisco Wireless IP Phone 8821 is IP67 rated, meaning that it is protected from dust, liquid splashes, moisture, and water immersion between 6 inches (15 cm) and 3.2 feet (1 m). Users are expected to close the battery door properly and inspect the door seal on a regular basis to maintain IP67 functionality support. Use only batteries that are approved by Cisco. Use of unapproved batteries might be dangerous, and will invalidate the warranty on your phone. How to Start up a Cisco IP Phone?